The Johannesburg Stock Exchange has established a point-of-presence (PoP) at a UK data centre with low-latency service provider Fixnetix, facilitating access to its bourse for non-domestic market participants. The Johannesburg Stock Exchange (JSE) has established a point-of-presence (PoP) at a UK data centre with low-latency service provider Fixnetix, facilitating access to its bourse for non-domestic market participants. The PoP will be set up at a data centre operated by Equinix in Slough, 40km west of London, and will initially provide participants access the JSE’s equity market customer testing and real-time data services from early next year. The PoP will then be extended to include equity trading and other JSE markets. 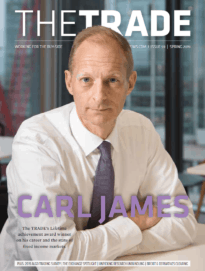 Presently, traders based in London who want to trade South African stocks directly are required to send an order to a local broker, who then sends the order back to the JSE’s TradElect matching engine, supplied by the London Stock Exchange. Matched orders are subsequently sent back to Johannesburg before confirmations are sent from the local broker to the UK-based firm. The JSE said changing investor needs since the link was first established in 2002 led to a rethink of the system. The move will also help to keep latency low for London-based investors when the JSE’s matching engine repatriates back to Johannesburg as part of its upgrade to the LSE’s new Millennium Exchange platform. 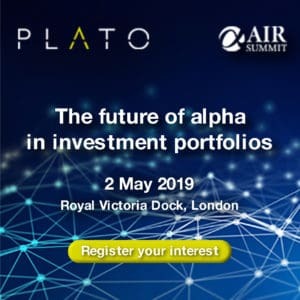 “Our analysis shows that 20-25% of all trades are conducted algorithmically, and we hope that the reduction in latency will help to attract new types of participants on our market,” added Parsons. The addition of the JSE brings the number of low-latency exchange connections offered by Fixnetix to 79.